Looking for help with implementing or manning LiveChat? We have you covered! 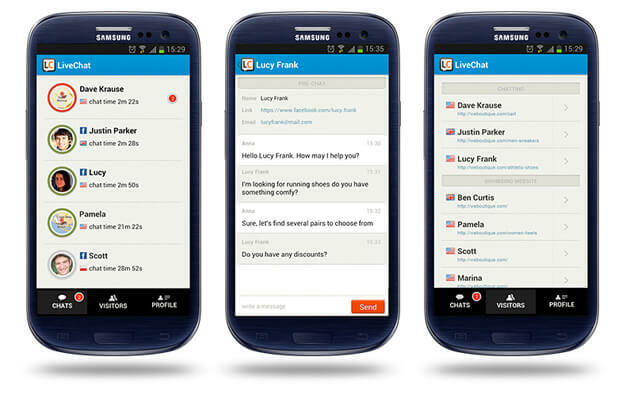 Check out the list of LiveChat experts. They will help you with placing LiveChat on your site and provide you with trained agents. Thanks to the changes in the Visitors section of LiveChat API, you will be able to feed customer information to LiveChat applications, giving you immediate access to valuable data. 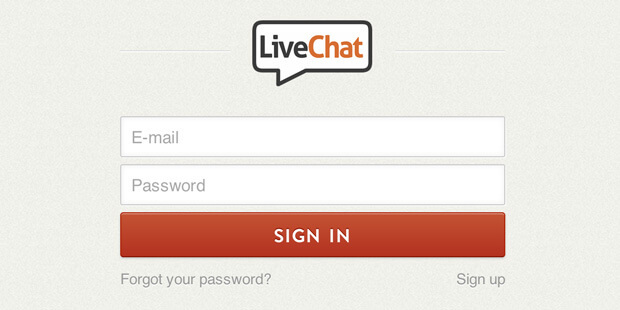 We’ve finished the new and improved version of our web application: LiveChat 2.0. If you would like to be one of the first to try it out, be sure to let us know! Drop by www.livechatinc.com for a chat to get more information.